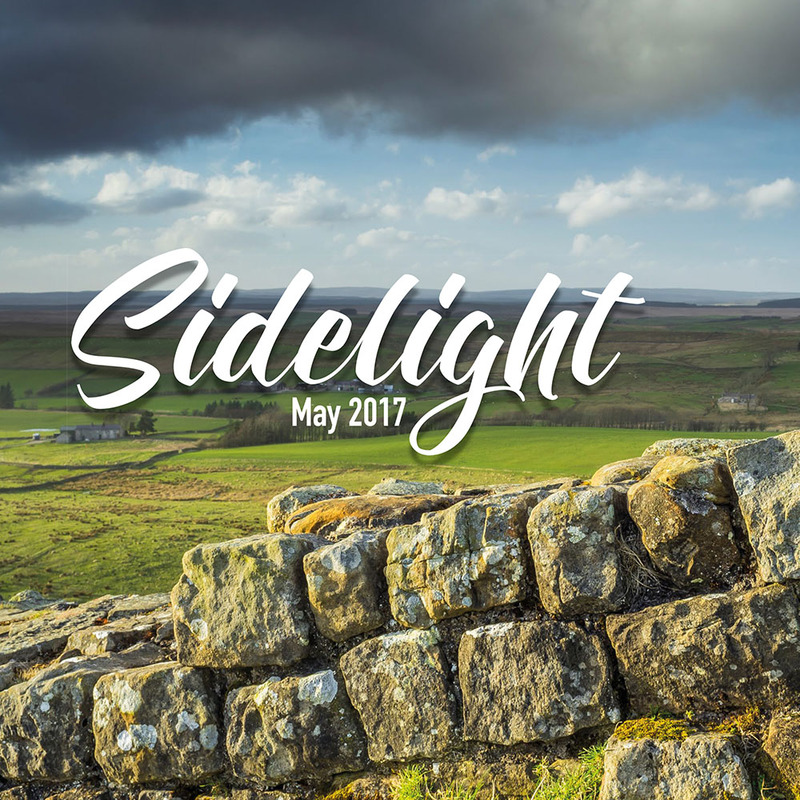 Sidelight is a new online landscape and architecture photography magazine. This issue feature tips about landscape and architecture photography, using my photography as examples. Future issues will also including photography equipment reviews and interviews with other photographers. To view the first copy in a web browser click here (not suitable for tablets and smartphones) or here to download a PDF to your PC, tablet or smartphone.